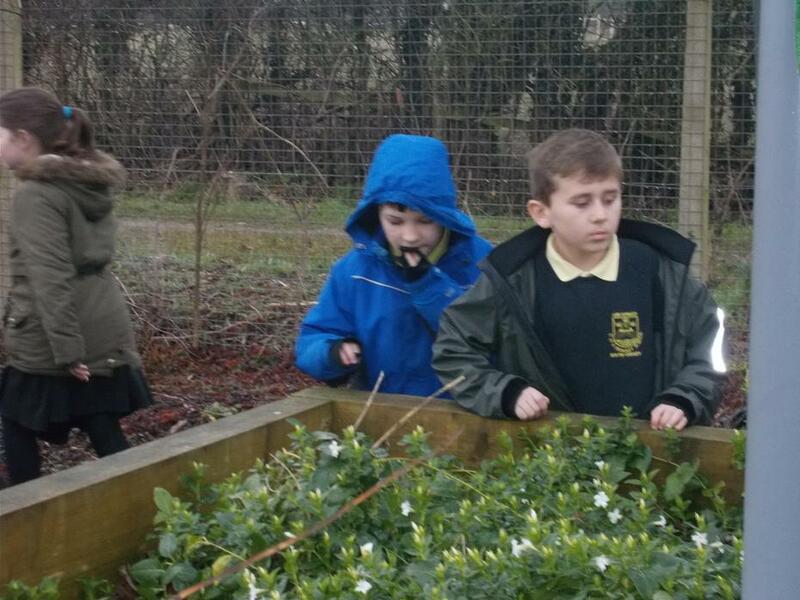 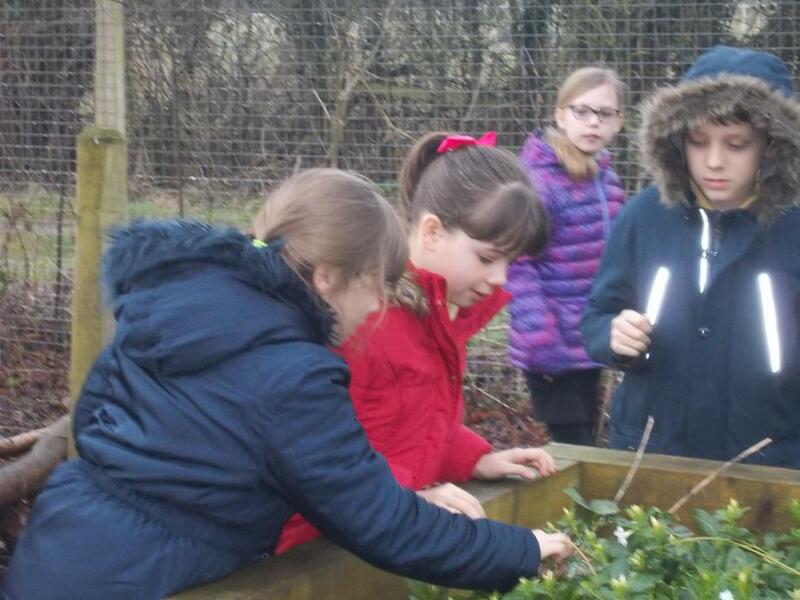 On Monday 19th February, the children had an exciting challenge. 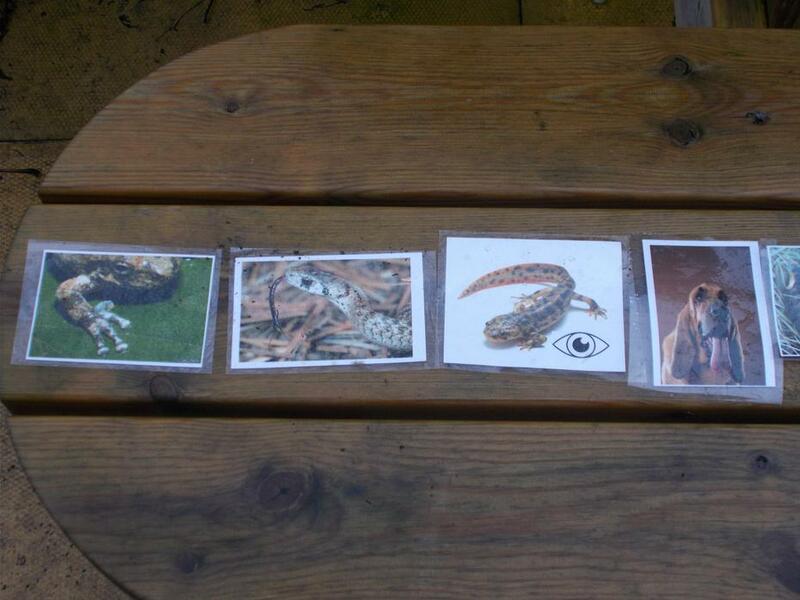 Year 5 and 6 had to use the clues given to them to work out the new topic. 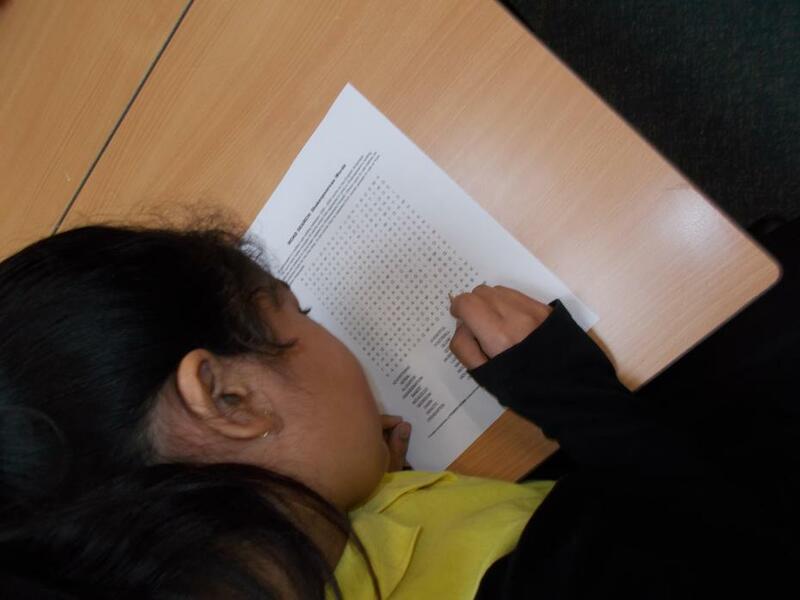 Oak class began their day by looking at language development over time. 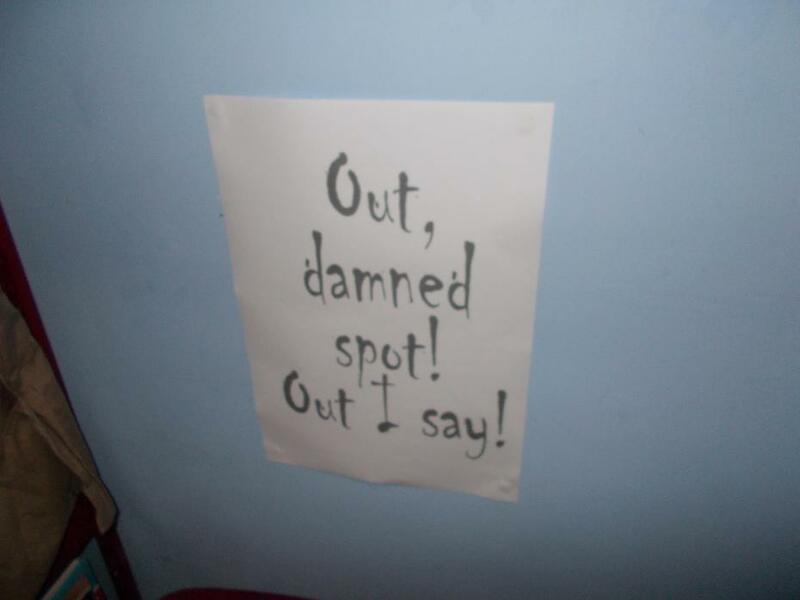 We focussed particularly on Shakespearean language. 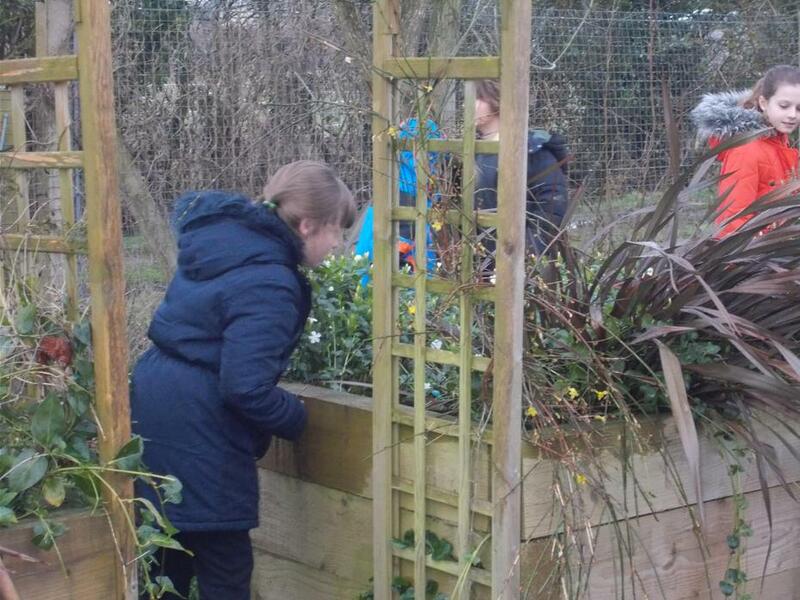 After that, the children explored the outside classroom to find more hidden clues. 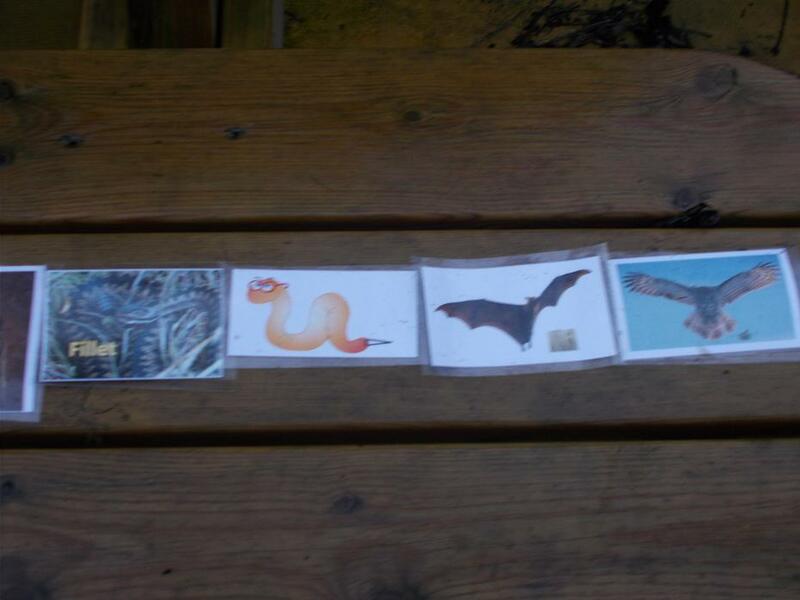 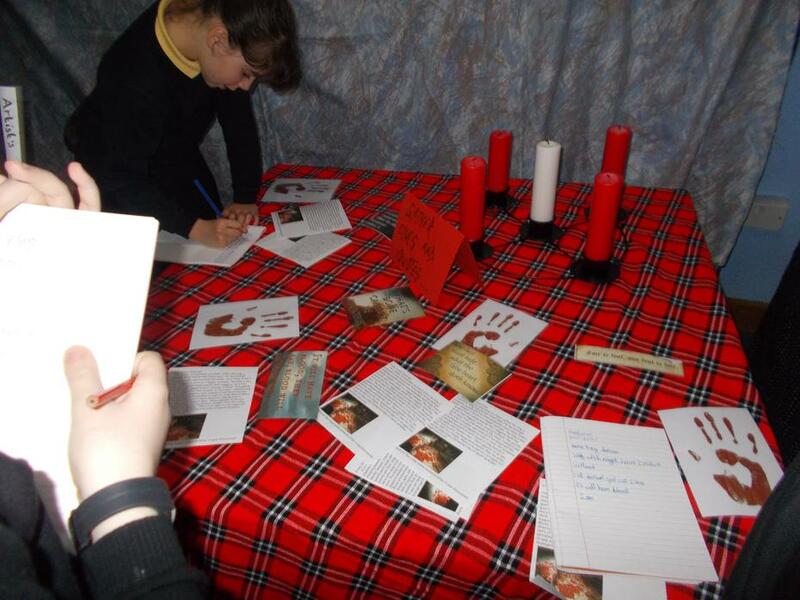 We read the Song of the Witches and found pictures of these creatures hidden amongst the surroundings. 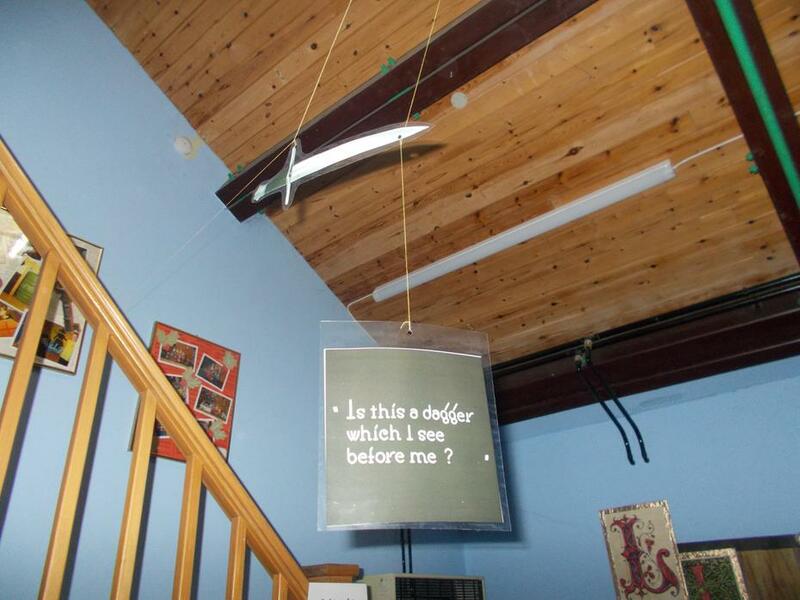 The final clue was found in the library. 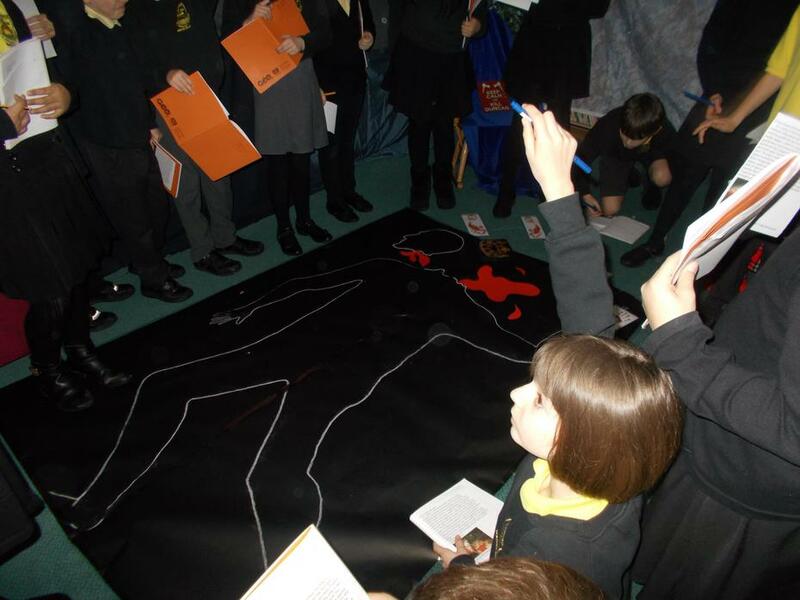 The children entered the crime scene to see that King Duncan had been killed. 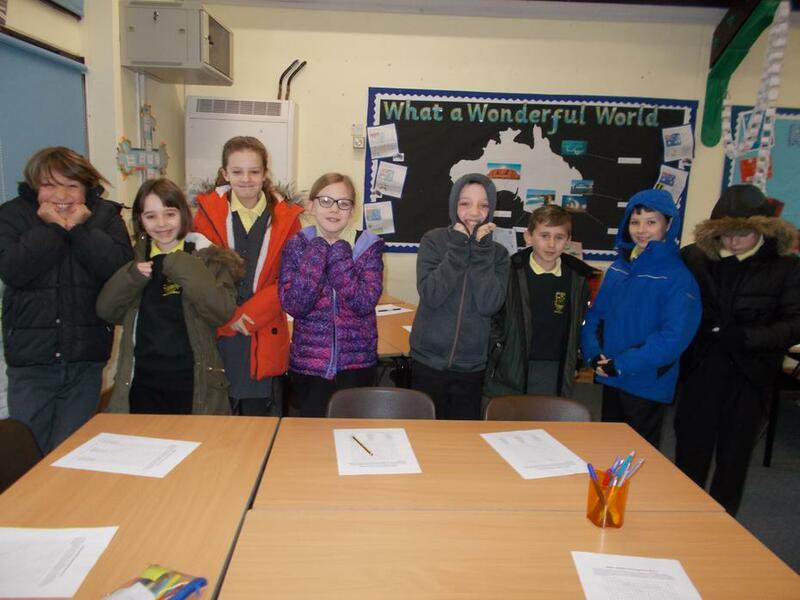 They looked around the room to uncover clues to help them solve the mystery.